Book authors are like entrepreneurs---most of the time, they seek funding to publish and launch their works. Now, they can also take advantage of crowdfunding opportunities to finance their projects. Crowdfunding is not just for entrepreneurs; now, it can be tapped by book authors, too. The country’s own crowdfunding community, The Spark Project, has put a book that is waiting to be published into its list of projects to fund. The group is now encouraging more authors to get their works published with the help of this platform. "With crowdfunding, the publishing industry will thrive even more as this signals the start of innovation. My new book will serve as the kick starter and I hope it can continue inspiring other authors. 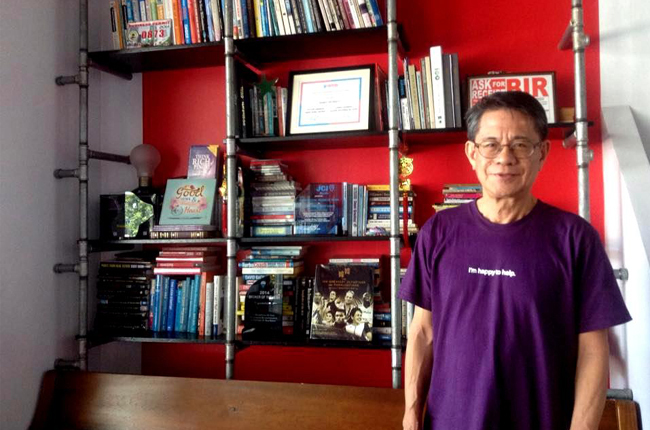 I believe authors should be entrepreneurs, too," says business mentor Larry Gamboa, the author of Think Rich Pinoy book series. 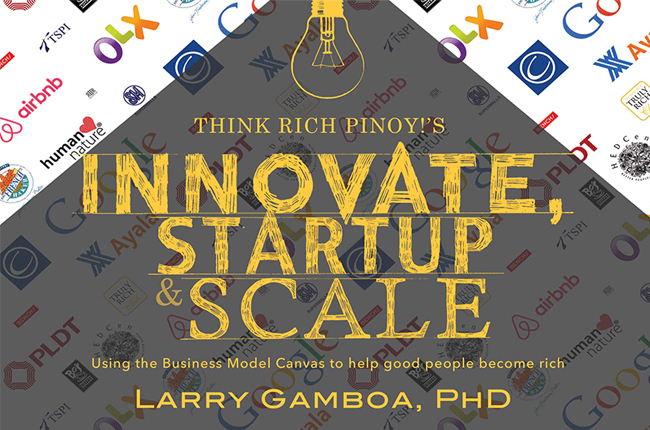 Gamboa is currently seeking funding so he could publish his latest work, Think Rich Pinoy's Innovate, Startup, and Scale. He is seeking to gather P125,000 from local investors, who believe not just in the potential of the book, but also in its purpose. The book is targeting a launch on the third week of September, in time for the Manila International Book Fair---an event that gathers book enthusiasts, entrepreneurs, and people from other industries. "My mission in life is to help good people become rich especially entrepreneurs and real estate agents," explains Gamboa. The book he is aiming to publish will help him further fulfill that goal as its content will help modify how entrepreneurs deal with business plans and models. It will particularly focus on the Business Model Canvas, a lean and strategic management template. According to Strategyzer, the model allows entrepreneurs to describe any business model using the nine fundamental building blocks--customer segments, value propositions, channels, customer relationships, revenue streams, key resources, key activities, key partnerships, and cost structure that help entrepreneurs map out their businesses, for prospective investors to appreciate. "When you're talking to business people, the common question would always be ‘what's your business model?' And oftentimes, they would not understand each other," says Gamboa who recommends incorporating this tool in every business. Through this, he aspires to make entrepreneurship flourish more in the country. "I want to help startups and corporations in the Philippines to innovate and disrupt their existing business models and start again. If they do this, they can scale to make their business more sustainable," he further explains. The business model was already used by a group of real estate agents who wanted to launch a six-story building made up of 55 condo units. With Gamboa’s guidance, they went through the process of the nine building blocks and pitched it at the recent Wealth Summit. "During the presentation, the group was able to sell 18 million pesos worth of units. This is what I want to offer to other entrepreneurs."